Why use the ATB Zeolith filter in your aquarium? With its porosity, ATB Zeovit has a much larger "cleaning" area than sand, for example. If you pour water through the sand, mechanical purification takes place only between the sand grains, while if you pour water over a very porous zeolite, the water runs through the individual grains - the cleaning effect is much higher. - The Zeolite serves not only to trap mechanical impurities (visible dirt in the aquarium), but also uses three cleaning mechanisms. The first mechanism is to capture physical impurities (visible dirt). The second mechanism is the absorption of pollutants due to the extremely large grain area of ​​the mineral. The third mechanism is the chemical purification of water - the zeolite contains calcium, magnesium and sodium ions within its structures which are capable of exchanging for pollutants such as ammonia which is very often present in water. 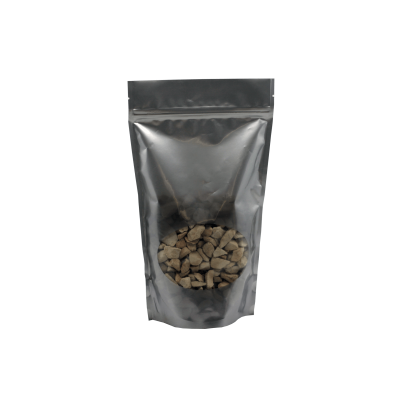 Furthermore, zeolite has the ability to absorb a variety of molecules of organic impurities that are also present in water. It can even kill some unwanted bacteria and algae to some extent. 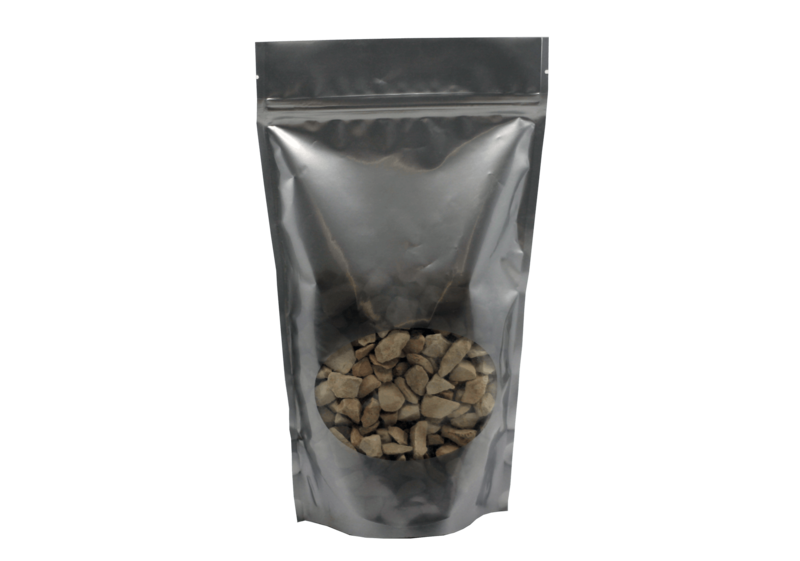 Selected unmodified natural zeolite of various granules, ideal for use in ATB Zeolith filters.